1 YRS Yiwu Yindai Import & Export Co., Ltd.
Poplar wood&rsquo;s density is more looser than basswood, basswood more tighter. The red wood and black wood are both using A grade basswood to uniformly dye with red and black color. As to the softwood , its wood fibre has been processed and pour into wax on the wood for the pencil more easy to sharpen. 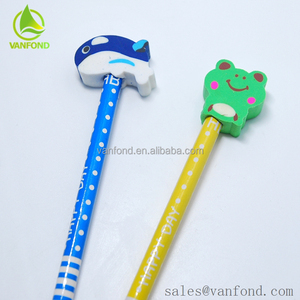 4 YRS Anhui Honeyoung Enterprise Co., Ltd.
5 YRS Wenzhou Asource International Trade Co., Ltd.
3.Sample order is accepted. 5.Can offer prompt delivery for the products. 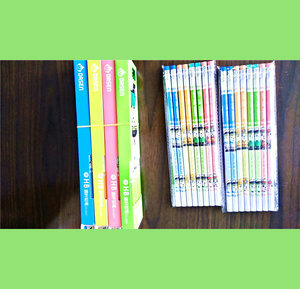 6.Can offer technique sharing with you by videos or photos. 3.We are factory of China supplier ,we alwa ys imp r ove oursel ves and provide better service to our customer. 6.We are factory of China supplier,one year warranty are provide to all our products. 7. We are factory of China supplier ,We can dev e lope a new products as customer request. 11 YRS Changzhou Toptree Auto Lamp Co., Ltd.
Q: Can we print our logo on the LED lights9 A: Yes, we can print your logo on the LED lights. Q: What is the warranty for the LED lights9 A: The LED lights have more than two years warranty. Q: How long is the production time9 A: For samples, the lead time is in 7days. 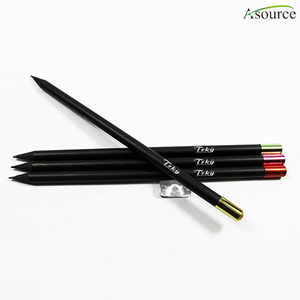 Alibaba.com offers 3,509 led pencil products. 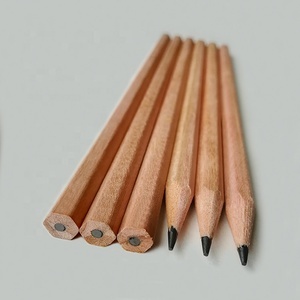 About 1% of these are standard pencils, 1% are other lights & lighting products, and 1% are ballpoint pens. 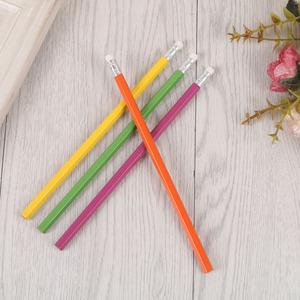 A wide variety of led pencil options are available to you, such as office & school pencil, promotional pencil, and carpenter pencil. You can also choose from wood, plastic. As well as from black, color. And whether led pencil is set, or loose. 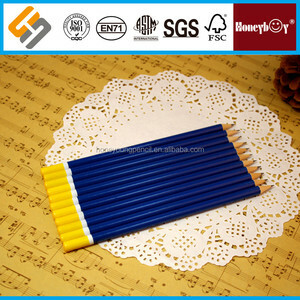 There are 3,509 led pencil suppliers, mainly located in Asia. 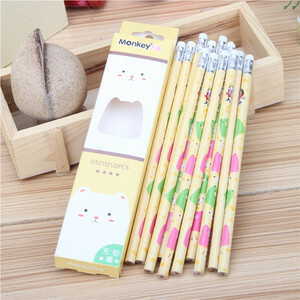 The top supplying country is China (Mainland), which supply 100% of led pencil respectively. 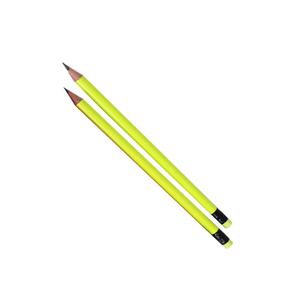 Led pencil products are most popular in North America, Western Europe, and Northern Europe. 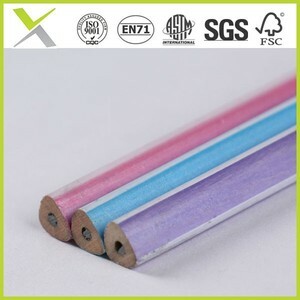 You can ensure product safety by selecting from certified suppliers, including 789 with ISO9001, 182 with Other, and 32 with ISO14001 certification.